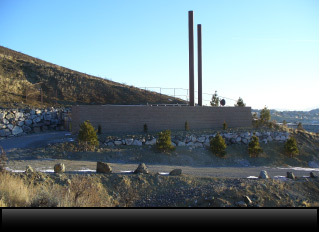 RADCO Communications, LLC was founded in 2002, and is currently located at 450 US HWY 395 North, Carson City, NV 89704. 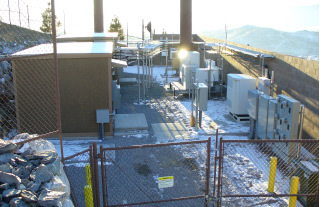 RADCO Communications is a full service communications site contractor specializing in the construction of communications sites involving both tower and civil site construction. RADCO self performs the majority of the work involved in the construction of these sites, thus making us one of the more competitive contractors in this line of work. Our clients include various municipalities and private companies, T-Mobile, Cricket Communications, Sprint PCS, Clearwire, LLC, Nextel, Cingular Wireless and others. Our experienced staff and office personnel provide our clients with the service they expect and continually strive to be one of the best communications contractors in the west. 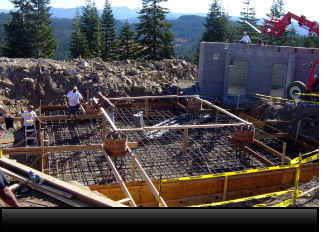 We are currently licensed in Nevada and California and the majority of our work is performed across these two states.